We’ve come this far thanks to support from donors like you. Your support is more vital than ever in maintaining the level of success that defines Montana State Athletics. 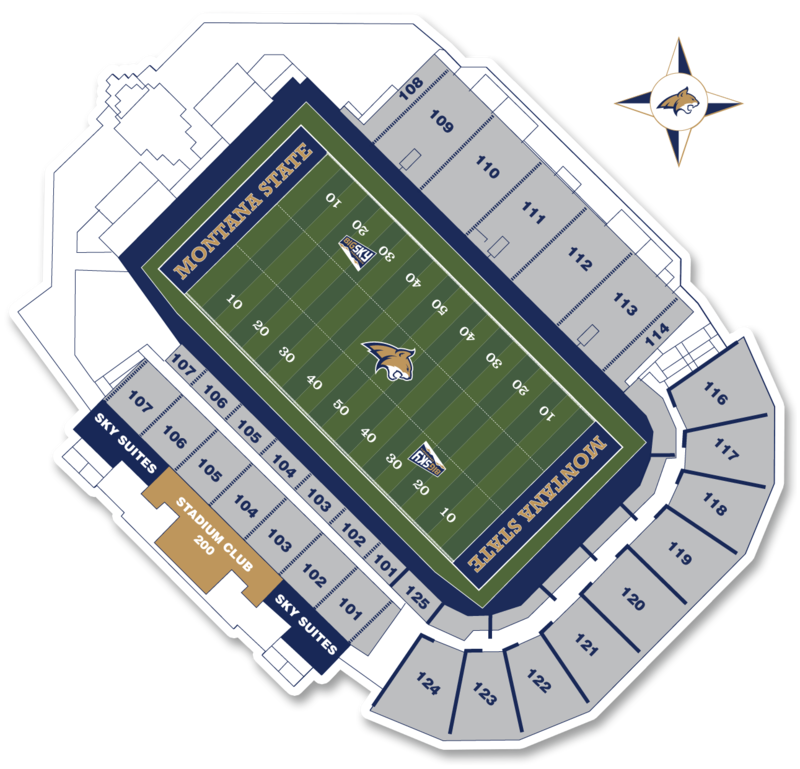 Parking and tailgating spots in the east and west parking lots are available to Bobcat Club supporters who give at least $500 annually. Please contact the Bobcat Club office for availability and additional information. 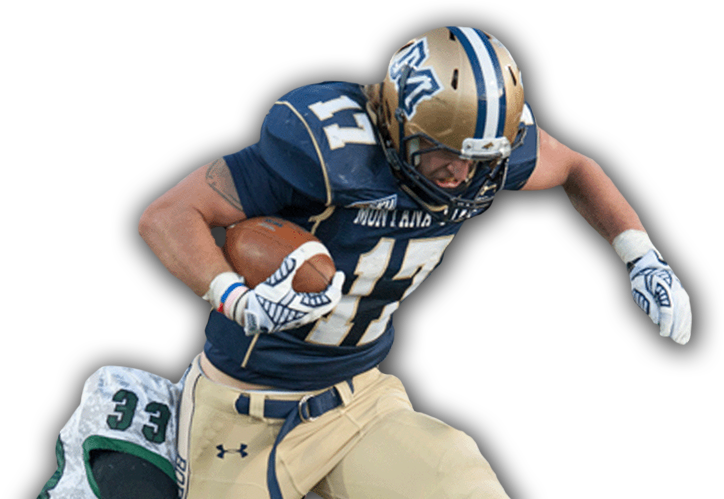 Montana State University Athletics has eight Sport Specific clubs. This gives you additional opportunities to support your favorite Bobcat programs. Monies raised by these clubs are directed to each sport's budget, and all expenditures are approved by the Director of Athletics. 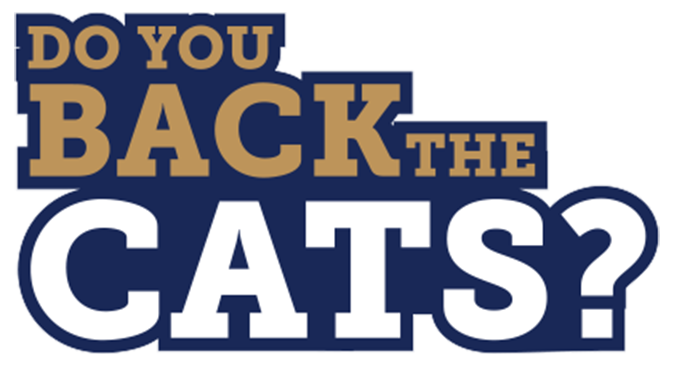 If you would like further information about supporting a specific sport, please contact Anne Miller by phone, (406) 994-6859 or by email anne.miller4@msubobcats.com.